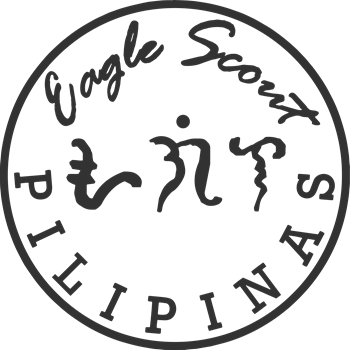 The advancement program of the Boy Scouts of the Philippines Senior Scouting Program is divided into six ranks. For a scout to earn each rank, a fellow scout needs to undergo a Board of Review (B.O.R). A B.O.R is a interview process where adult scouts and adult brother/sister Eagle Scouts will ask the candidate of a certain rank about the requirements. A fellow scout must be able to accomplish requirements of Senior Scout Ideals, Social Activities, Vocational Activities, Service Activities and Outdoor/ Indoor Activities for the rank. In addition, a fellow scout needs to achieve specific merit badges. These requirements help develop the skills, knowledge and values of each scout.